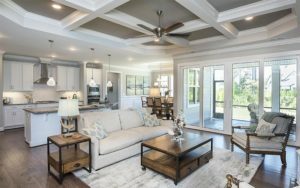 Epitomizing one of our most popular architectural styles, the coastal cottages of Egret Cove deliver plenty of regional charm, along with open floor plans. gourmet kitchens and spacious master suites. These homes may be significantly customized for your lifestyle and price range, and perhaps most attractive of all, lawn maintenance is included. 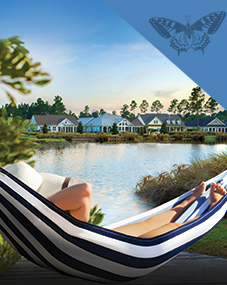 For pricing information on these new coastal homes in Egret Cove, please call us at 888.371.2434. Home packages from the high $300's.